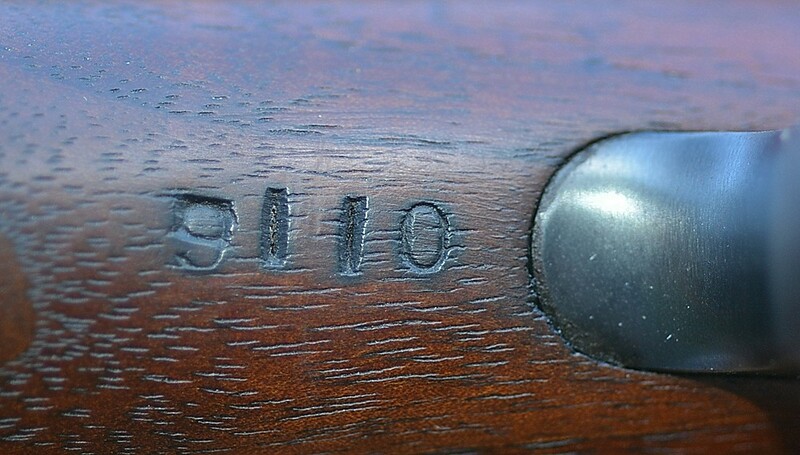 ltwguns.com • View topic - Ohio Army National Guard Winchester 1897 Riot Gun! 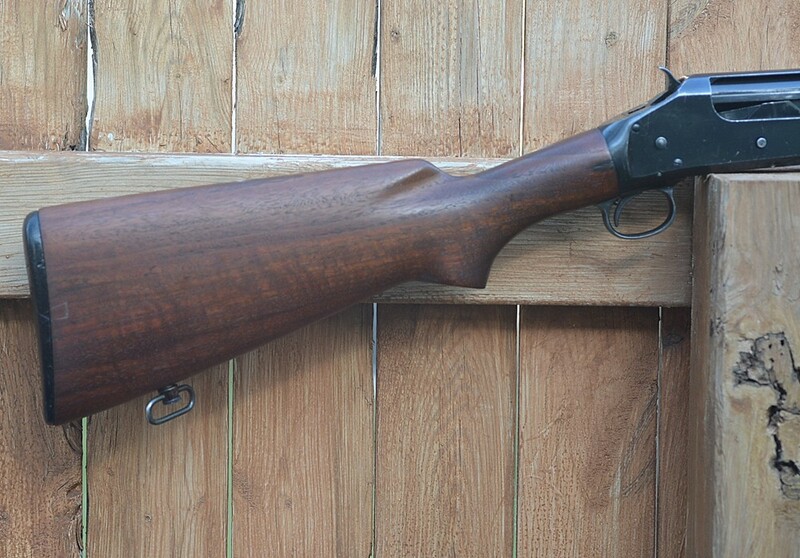 Ohio Army National Guard Winchester 1897 Riot Gun! Post subject: Ohio Army National Guard Winchester 1897 Riot Gun! It was sold in 1976 by the Adjutant General's Office as surplus military equipment; my friend's father-in-law bought it; and until my friend received it, it was behind the master bedroom door, ready for action! 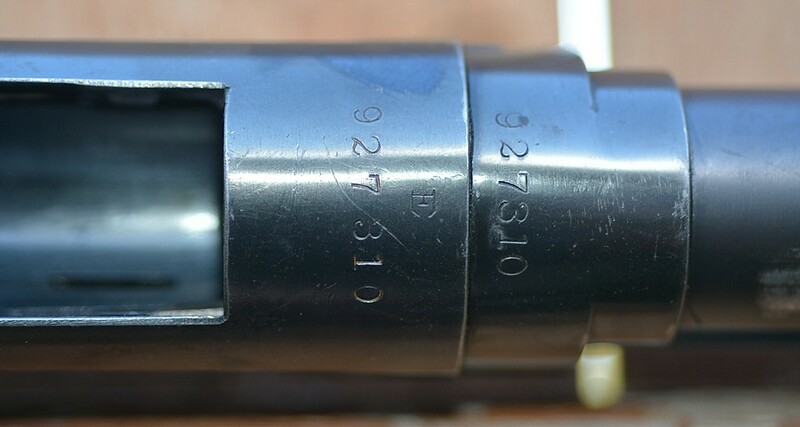 There is a 4 digit number punched in the wrist of the stock; I suspect it may be a property or rack number. I think I got a fair deal considering what I had in the M1A and the condition of the shotgun...here are my pictures that don't do a lot of justice ever. 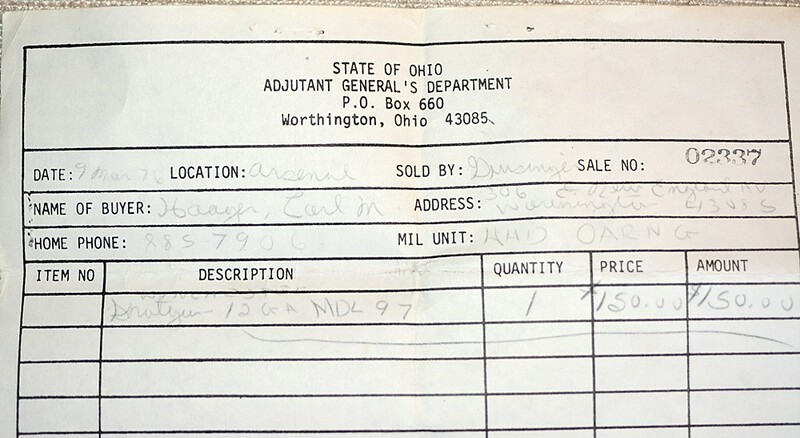 Post subject: Re: Ohio Army National Guard Winchester 1897 Riot Gun! You dog! Surely one of the most interesting '97's out there, man don't lose that piece of paper! Ned - it's in the safe...! With several copies. Talking with my friend (I owe him more then I could ever pay him - when I moved from Michigan to Texas he came from Ohio to Michigan, helped me load a 16' Box Rental Truck with all my guns and ammo, and then helped me drive it in 22 hours from just north of Detroit to San Antonio...that's a friend!) he says the gun was used by the Ohio State Department of Corrections. 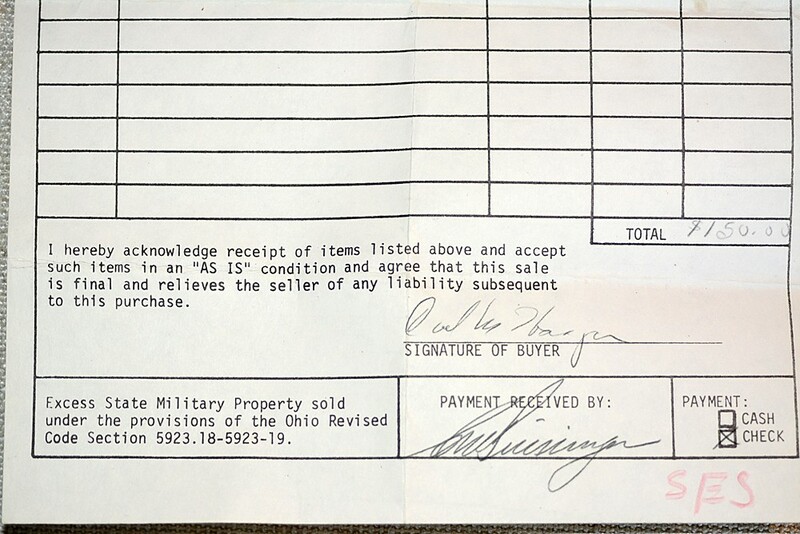 I don't know if it was a loaner from the Ohio Army National Guard to them or Corrections had the Adjutant General broker the sale of excess property. 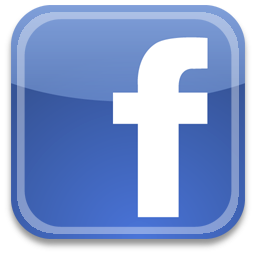 I have a couple of contacts I can try to get some more info - it will give me something to do tomorrow!